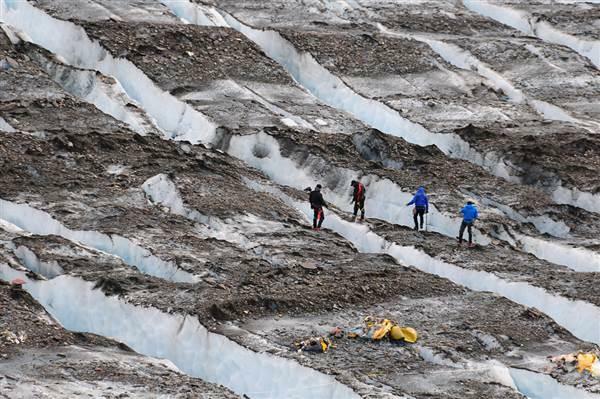 Cold, dark, and oxygen-starved, the depths of glaciers are equivalent to the "sci-fi of cryo-preservation in nature. 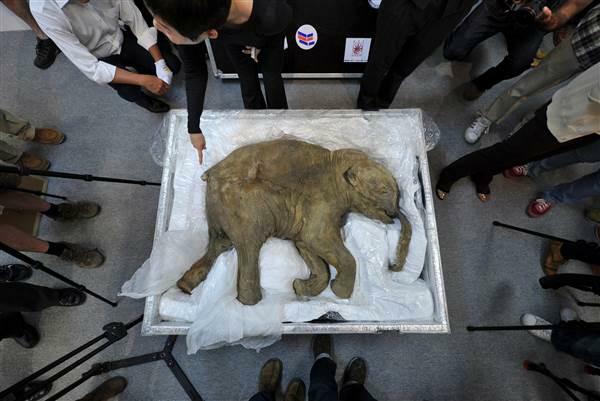 The ice has entombed — and then returned — numerous objects over the years, ranging in size from dormant bacteria to warplane wreckage. 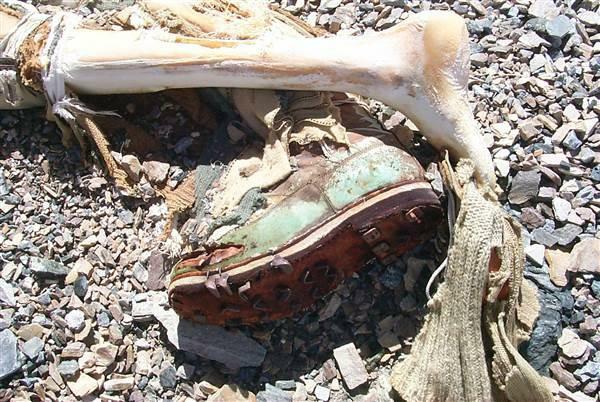 In September 1991, hikers discovered a frozen corpse in the Ötztal Alps along the Italy-Austria border. The mummified body dated back to around 3300 B.C. 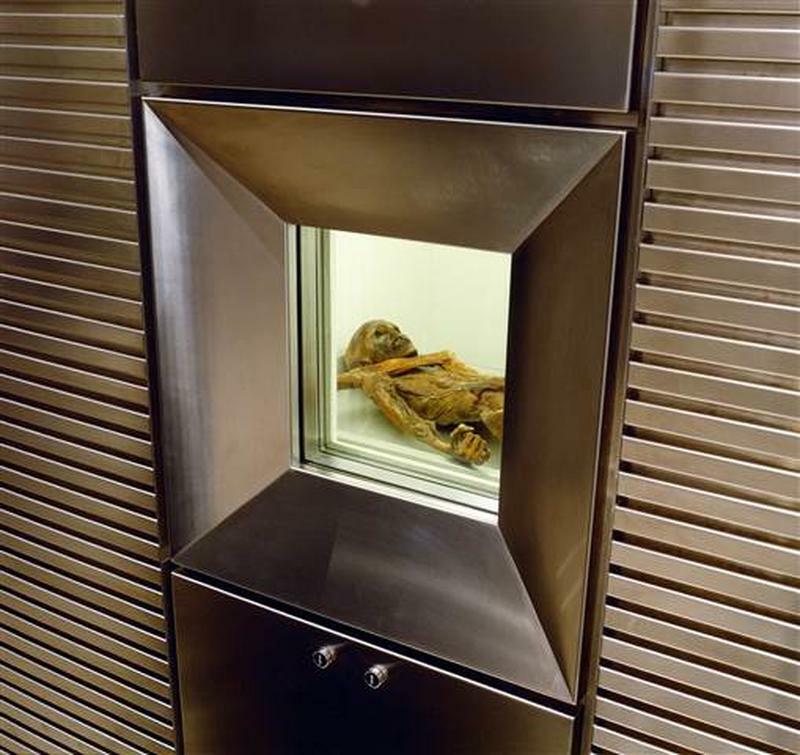 Nicknamed Ötzi the Iceman, his body is one of the oldest and most well-preserved in existence: The glacier froze him and the high humidity in the area kept his organs and skin in good condition.